The iBooth comes equipped with a fully functional Professional Photo Lab. Photos quickly print in less than 6 seconds via professional-grade dye sublimation printer so your photos will never smudge, with options for a classic photo strip (four images) or a full 4 × 6 picture with up to eight images. 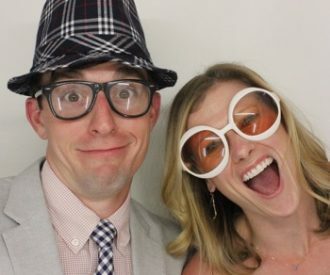 Your Photobooth experience also includes an external LCD high def screen with real time image streaming – so your guests can see what has happened in the booth all night. The interior features an enormous touch screen LCD monitor, providing a truly high definition (and high entertainment!) experience that can be personalized for your event. By utilizing a Wi-Fi or a HotSpot connection, you can opt in for Online Photo Hosting and Facebook, Twitter, and e-mail sharing. When your event comes to a close, your photos won’t be forgotten as you will receive a CD with your all your images and final layout. The appearance of the iBooth goes hand in hand with its technology. This sleek booth is accented with 200 LED lights, which can be customized to compliment your event décor. Take it a step further with booth skins in any color or vinyl company graphics and wraps on the exterior of the booth. 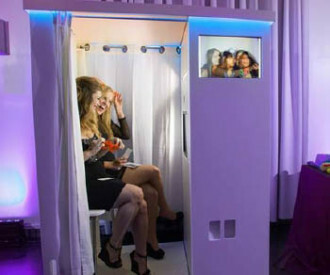 LeForce is proud to say this is definitely not your typical Photobooth! 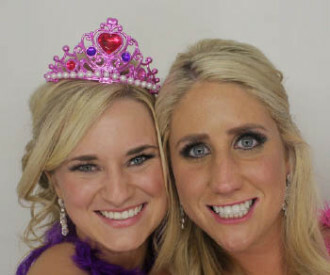 As the top Dallas event DJ, we go the extra mile to ensure your experience is of the utmost quality. Your guests will have a blast snapping photos, and everyone will end the night with a memorable, high-quality keepsake in hand.